Whittier CA was named after a famous poet, John Greenleaf Whittier, by the group of Quakers who initially founded the city. Though the poet never visited his namesake city, he did send a dedication poem to mark the event. With the Quakers in charge, Whittier CA quickly grew to be a major walnut grower and citrus producer exporting “Quaker Brand” fruit. The arrival of the railroads and later a post WWII housing boom brought diversity to Whittier CA and today the city is making an effort to reinvent itself yet again with numerous community revitalization projects. When old buildings are renovated or demolished, it’s important to make sure and asbestos- or lead-containing materials are handled properly. AQHI Inc. can handle removal of lead, asbestos, mold, and PCBs safely and effectively. 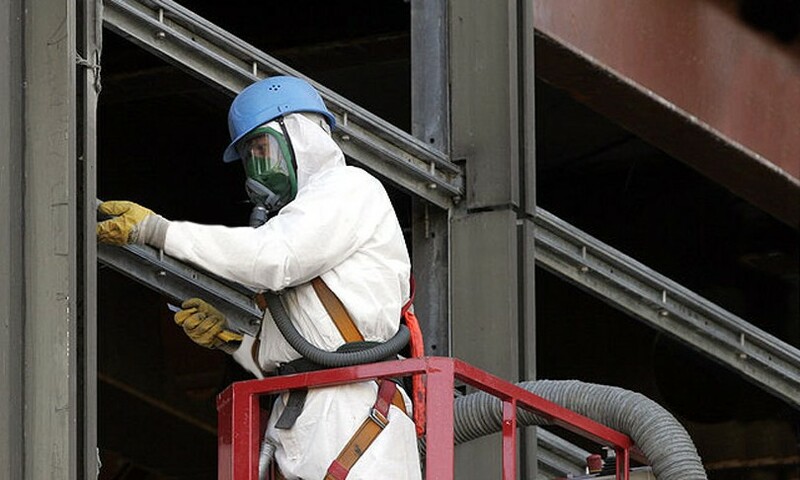 Call us today to discuss your project and learn how we can help you make sure your property is hazard-free.